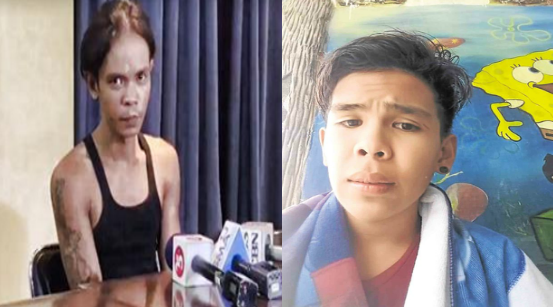 Kian Loyd Delos Santos died on Thursday night in the capital Manila amid allegations that he was framed by three police officers, who witnesses said forced the teenager to hold a gun, fire and run. Suspended Caloocan Chief of Police Senior Superintendent Chito Bersaluna, that they received an information that Kian Loyd was a drug courier in their place. "Sa follow-up operation natin, nakahuli din tayo. At dito po natin napatunayan, si alyas Nono, nagturo na ito pong suspek nating si Kian ang siayng tagadala sa kanya ng mga order niya na dalawang bulto, o more or less 10 grams," Bersaluna said.